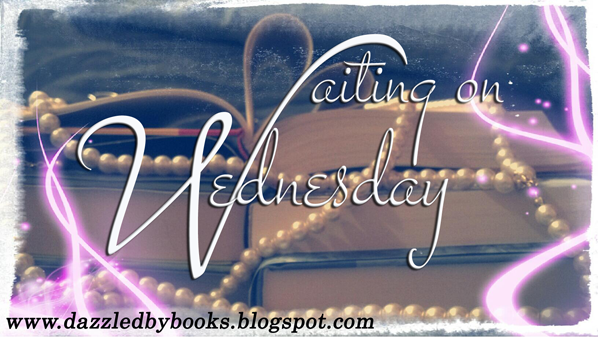 Waiting On Wednesday is a weekly event, hosted by Jill at Breaking the Spine,that spotlights upcoming releases that we're eagerly anticipating. 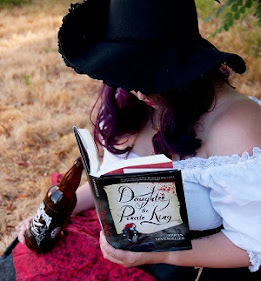 Epic Reads have been putting up little teasers of this book on their website. The teasers are just enough to wet your appetite and get us all excited for the release. 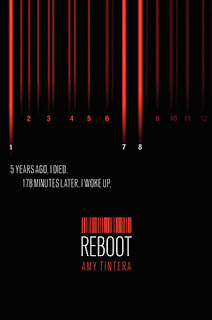 Reboot sounds amazing and I can't wait to read it. 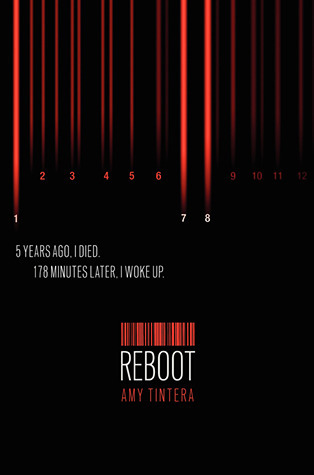 I am looking forward to learning about the process of rebooting. Hey Megan! Thank you for letting me know. I will look into the emails.